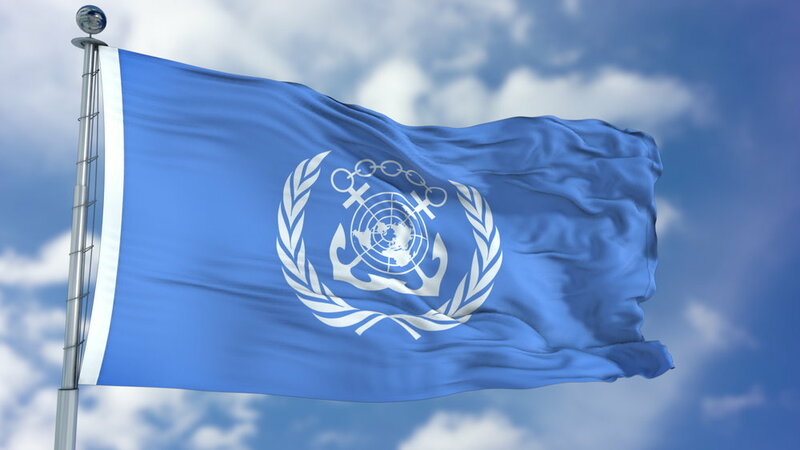 Last week, the International Maritime Organisation (IMO) showed massive support agreeing to include maritime corruption as a regular work item on its agenda. A paper on the topic of maritime corruption was presented by the Marshall Islands with many countries and international organizations expressing their endorsement of a proposal to develop guidelines to assist all stakeholders in embracing and implementing anti-corruption practices and procedures at the 43rd meeting of the Facilitation Committee (FAL). The IMO will now work on a Guidance document to address maritime corruption. This is expected to be completed by 2021. Danish Shipping welcomed the support from the international community for this initiative. “We have a long-standing commitment to stamping out maritime corruption. Thanks to the targeted efforts of MACN, we have seen tangible change in locations such as the Suez Canal, where facilitation payments have decreased considerably. With the IMO’s 174 member states working together on this agenda, we will stand even stronger in the fight against maritime corruption. Putting maritime anti-corruption on the IMO agenda marks a significant milestone for the maritime community as a whole”, says Anne H. Steffensen, Director General and CEO at Danish Shipping. Maritime corruption has far-reaching consequences, it is detrimental to shipping operations and port communities, can have damaging effects on trade and investment, which in turn can have a negative effect on social and economic development. The IMO Facilitation Committee requested the IMO Secretariat provide advice on how to address this problem and invited Member States and international organizations to submit documents to the next FAL meeting with suggested actions to address this problem. Congratulations to the member states and organizations who submitted the proposal this year: Liberia, Marshall Islands, Norway, United Kingdom, United States, Vanuatu, ICS, IAPH, BIMCO, ICHCA, IMPA, IFSMA, INTERTANKO, InterManager, IPTA, IHMA, IBIA, FONASBA, ITF and NI.